As the United Kingdom remains gripped by referendum fever (or should that be referendum fear?) a very different kind of vote took place in L’Atitude 51 last Wednesday. The question was simple: What drink goes best with sushi? Having consciously excluded Sake, the contenders were Cider, Champagne, Natural Wine, Sherry and Beer. A range of sushi was prepared by Takashi Miyazaki and the people of Cork came out in force to exercise their franchise. The vote itself was not without controversy however. Amidst light-hearted allegations of bribery levied against the natural wine camp (the eventual winners with an admittedly delicious Sauvignon Blanc from Alexandre Bain – check out this report from Billy Lyons), a scurrilous charge was also levied against Sherry – that including two wines (Manzanilla La Guita and Williams & Humbert Amontillado Don Zoilo) amounted to no more than vinous gerrymandering. “Not so fast”, I countered. 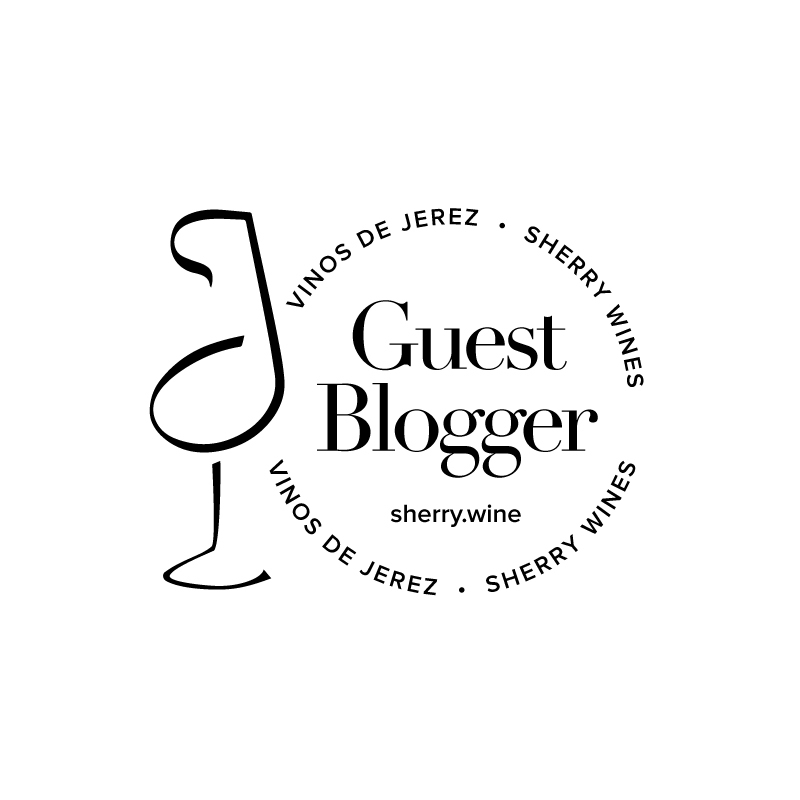 There’s been a robust discussion on social media recently about the merits of the term ‘sherry’ and whether it should be cast aside in favour of alternatives which might better reflect its position as one of the world’s finest wines. This discussion should not be confused with the debate regarding Manzanilla’s standing however. The regulations of the Denominación de Origen Jerez-Xérès-Sherry y Manzanilla – Sanlúcar de Barrameda were published in 1964 formally giving Manzanilla its own DO. However, through laziness rather than ignorance (and I levy this charge against myself too), Manzanilla and Fino continue to be intermingled both in print and practice. Describing Manzanilla as ‘Fino’s brother from another mother’ is an example of the dumbification of this unique wine. Moreover, it’s a misnomer because Fino and Manzanilla can often share the same mother (the vines) but just end up growing up in different neighbourhoods (the ageing cellars).